Disney Channel’s smash hit jumps from the screen to live on stage! 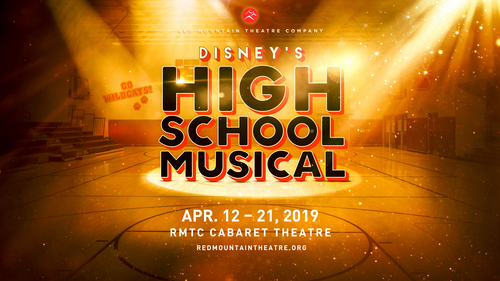 In the land of Jocks, Brainiacs, Thespians, and Skater Dudes, basketball team captain Troy join forces with brainy new student Gabriella to audition for the high school musical and shake up the “status quo” of East High School. The students must deal with issues of first love, friends, and family while balancing their classes and extracurricular activities.